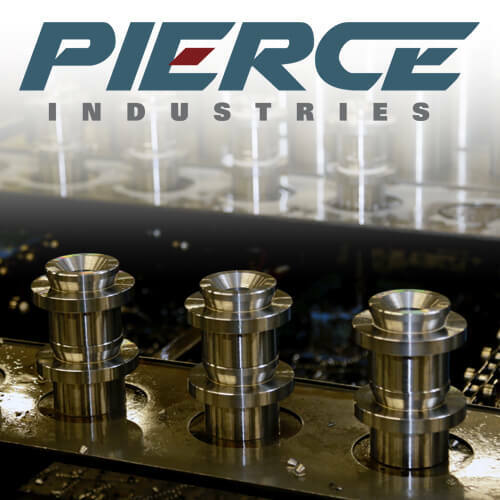 This custom remanufacturing project performed by our experts at Pierce Industries was done for the Printing industry. This custom booklet maker is used in industrial printing applications and consists of multiple mechanical and electrical subassemblies. Components were disassembled, cleaned, replaced as needed, and the final remanufactured assembly was tested for functionality in a custom test bed. 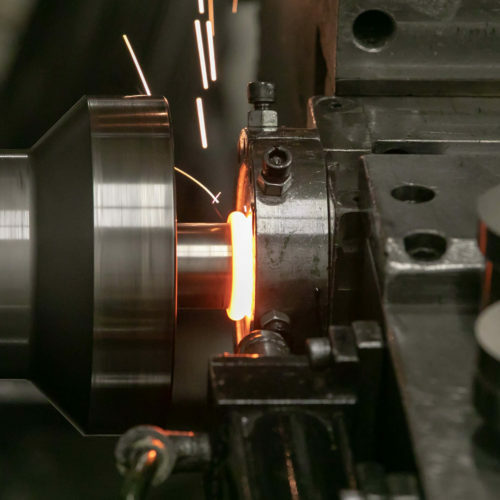 Remanufacturing is an excellent option that allows customers to amortize their initial engineering and development costs and free up manufacturing space on the shop floor. 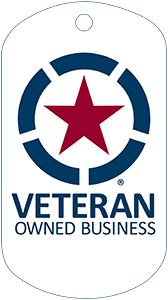 An essential aspect of a quality remanufacturing operations is well trained technicians. Throughout the process, there are multiple decisions that must be made regarding the quality and usability of individual components. Throwing away good components adds unnecessary cost while keeping bad components compromises the integrity of the product. When we develop a remanufacturing procedure for a specific product, engineers lay out a step by step guide that experienced technicians use. This keeps the process cost efficient and consistent. With 35 years of engineering experience and a close working relationship with the Rochester Institute of Technology and National Center for Remanufacturing and Resource Recovery, we have the knowledge and experience to develop projects for any industry.